Add 24 for free shipping on this order. 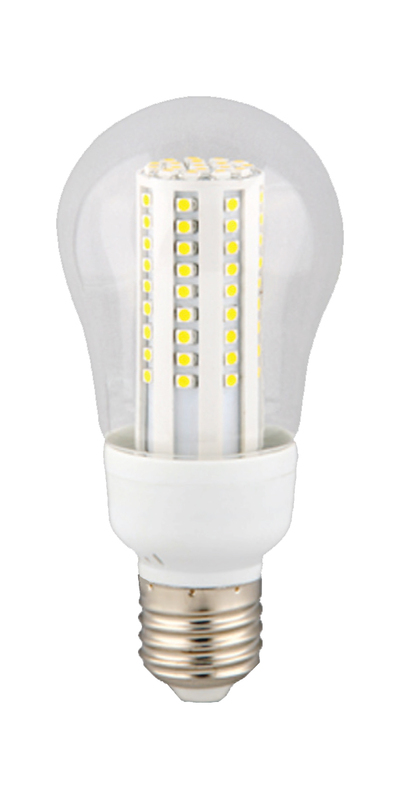 JCR21V-150W EKE bulbs are 21 volt, 150 watt and are used most commonly in fiber optic light sources for microscopes. The crisp, white light delivered heat-free via fiber optic cabling provides perfect illumination of heat-sensitive specimens. Our Ushio EKE lamps are made with high precision in Vietnam, which ensures consistent color temperature and lumen output over their 200 hour rated lifetime. We also carry a long-life version of the EKE called the EKE/L, which is rated at 1000 hours, but has a slightly lower color temperature, which means that the light is slightly less white. 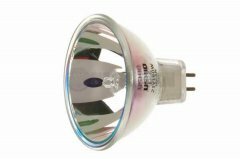 You will also notice a quality difference between the reflectors of a high quality Ushio MR16 lamps and those of generic brands.